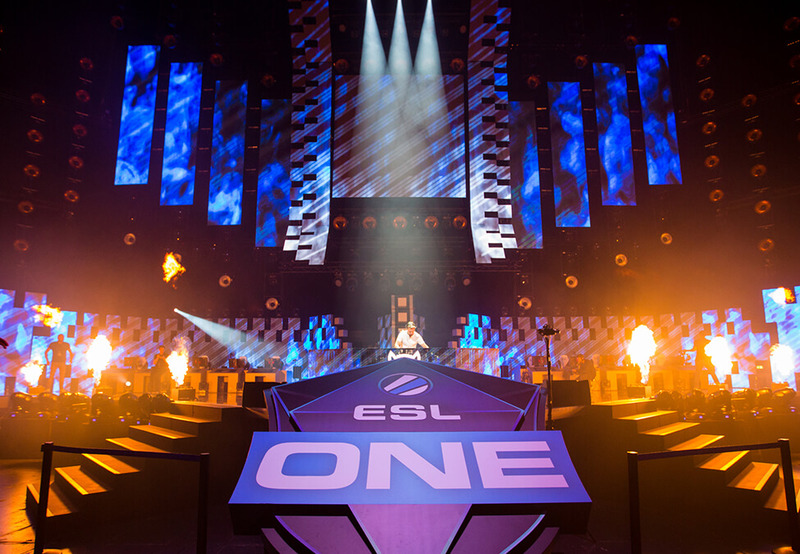 Event organizer and production company ESL and Facebook Gaming have expanded their partnership to cover ESL’s competitions on a non-exclusive basis. ESL’s flagship circuit events, Intel Extreme Masters (IEM) and ESL One, and the ESL Pro League will be broadcast on Facebook, among other streaming platforms. In January last year, WESA and ESL entered a partnership with Facebook that saw the social platform receive the exclusive broadcast rights to ESL One competitions and the ESL Pro League. 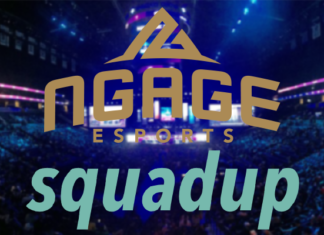 Esports Insider says: This expanded deal will likely please a much wider audience of esports fans – some weren’t overly keen on the Facebook exclusivity and for those who were, they can still use the social platform to tune in should they wish to do so. This seems like a win-win for all involved.